Welcome! 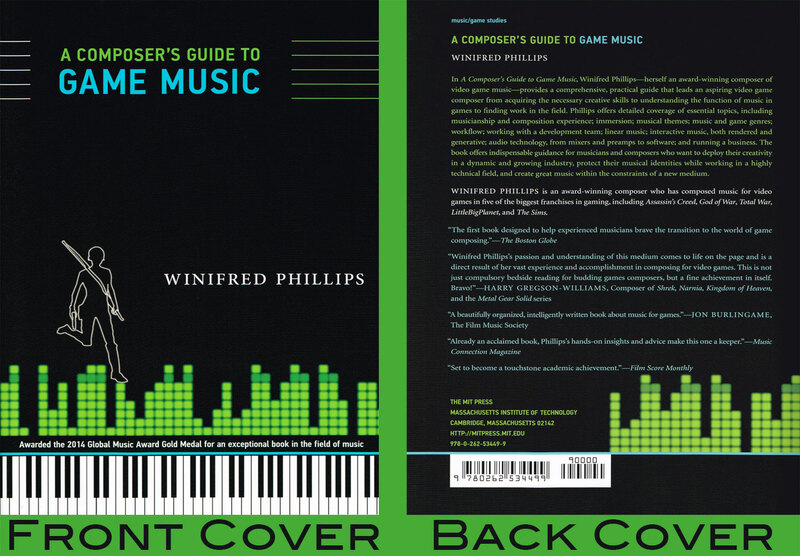 I’m videogame composer Winifred Phillips, and this is the continuation of our four-part discussion of the role that music can play in Virtual Reality video games. These articles are based on the presentation I gave at this year’s Game Developer’s Conference in San Francisco, entitled Music in Virtual Reality (I’ve included the official description of my talk at this end of this article). If you missed the first article exploring the history and significance of positional audio, please go check that article out first. Are you back? Great! Let’s continue! Now, I’d like to revisit the ideas discussed in those articles, so that we can see how the art of VR audio for headphones has progressed.